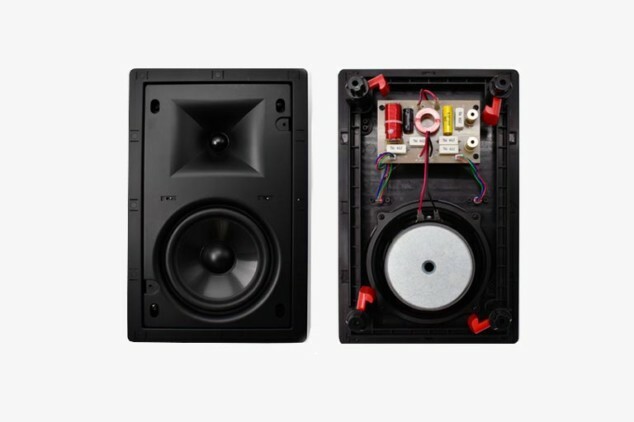 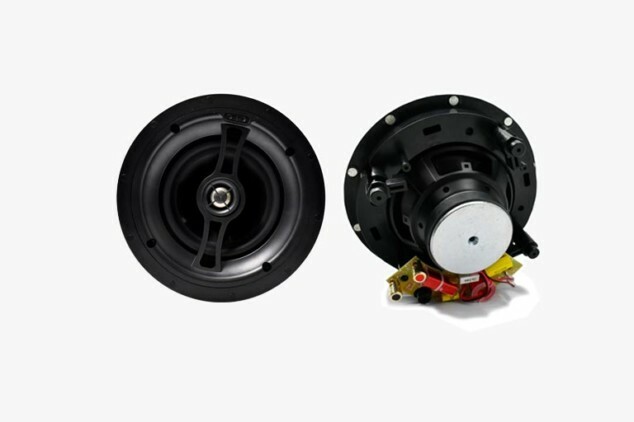 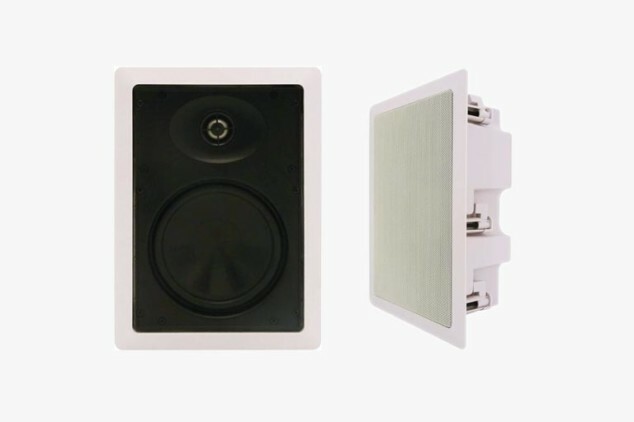 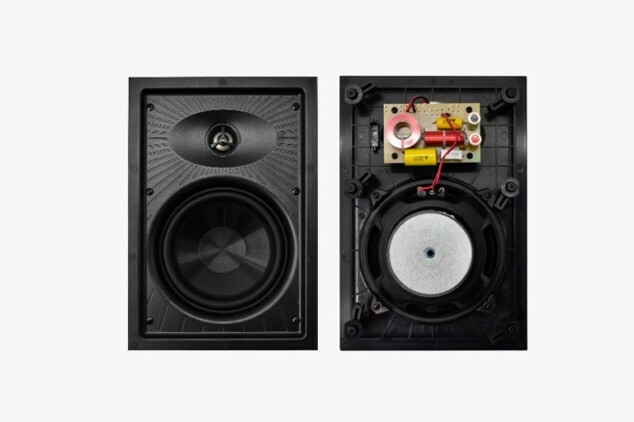 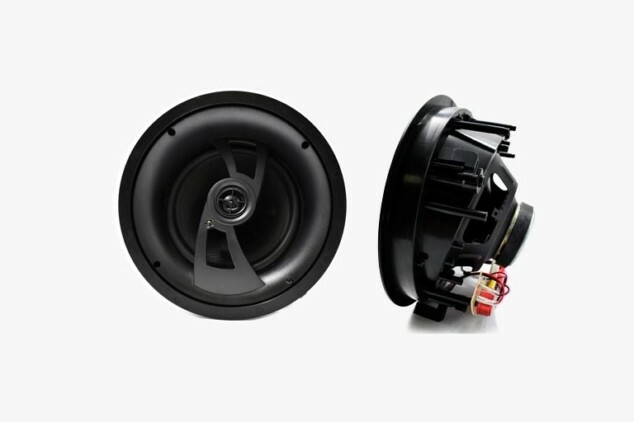 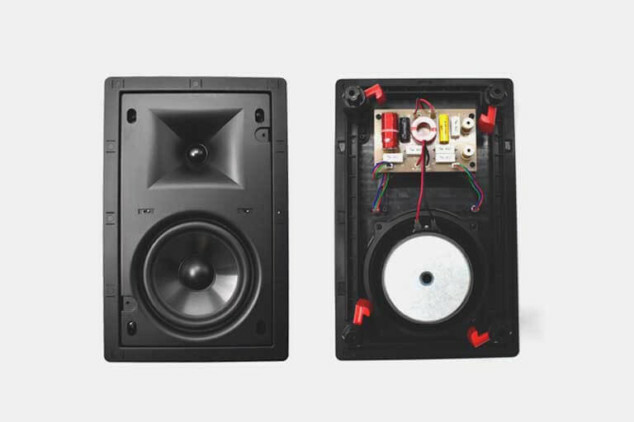 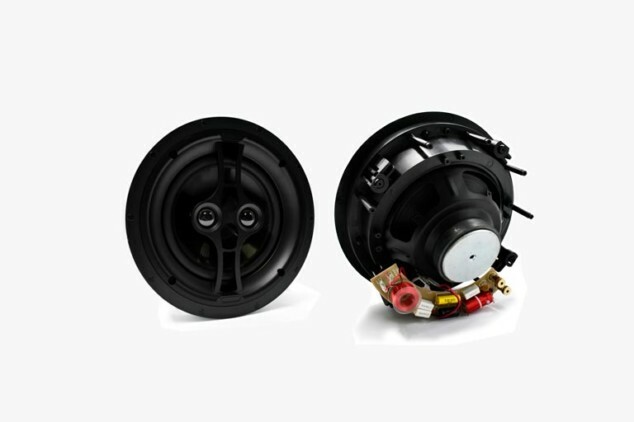 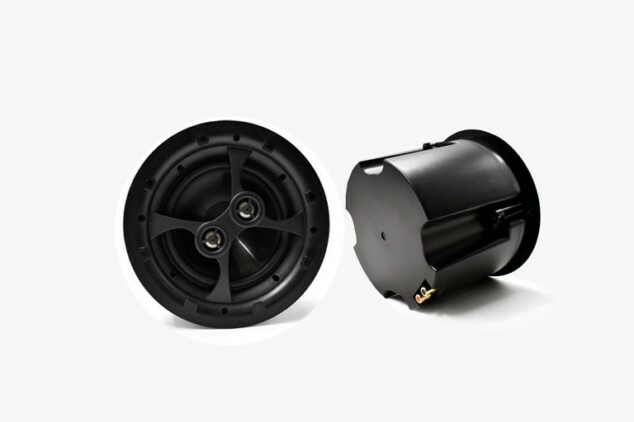 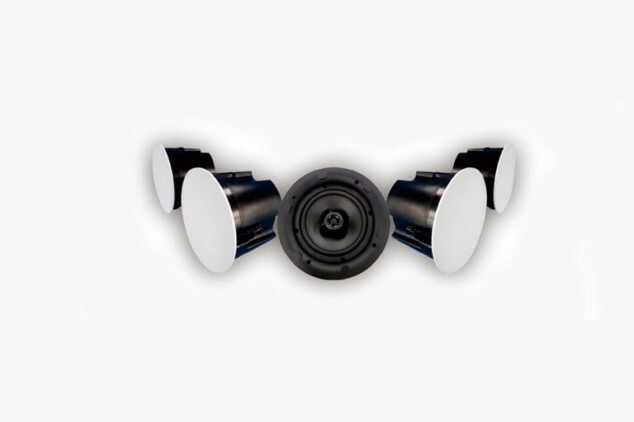 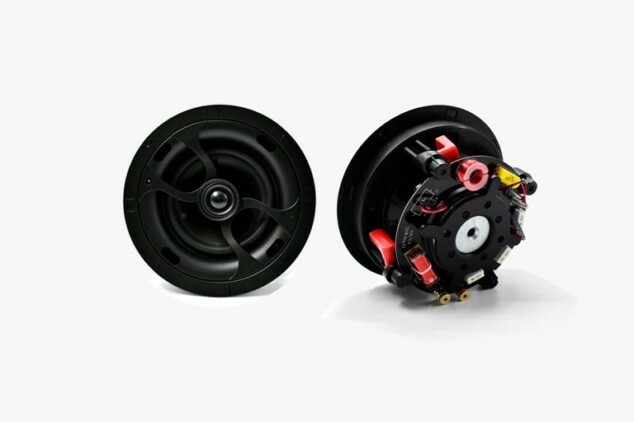 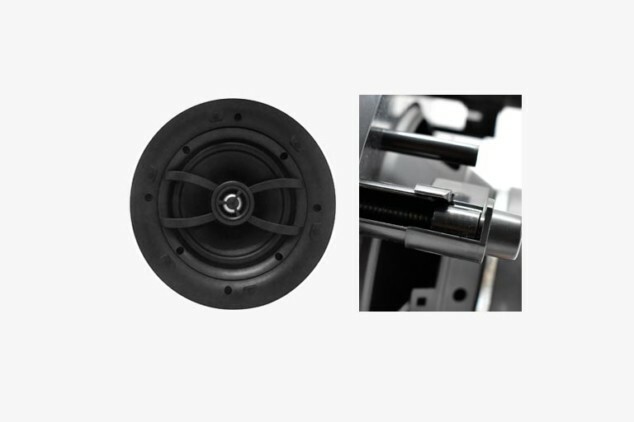 Anaccord’s In-Wall & Indoor Ceiling Speaker audio products offer a wide range of selection for anyone to quickly built a robust in-wall and ceiling speaker system or any other indoor speaker system one can imagine. 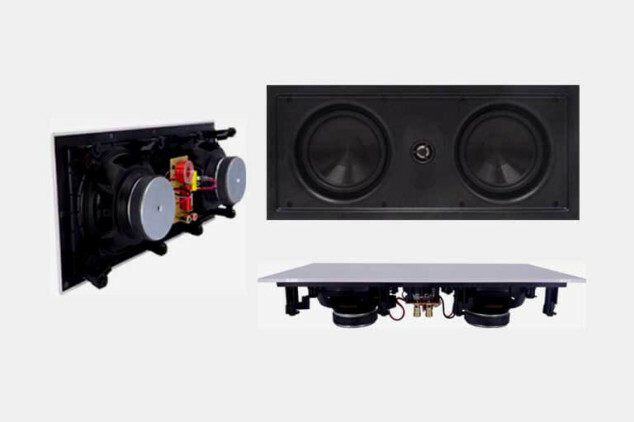 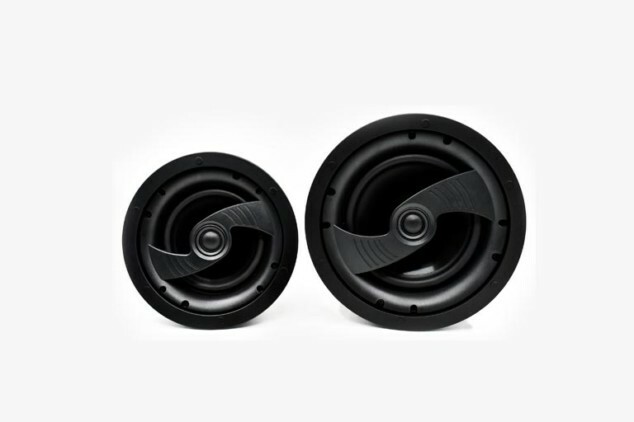 You can also include wireless Bluetooth Technology and usage for PA speaker system. 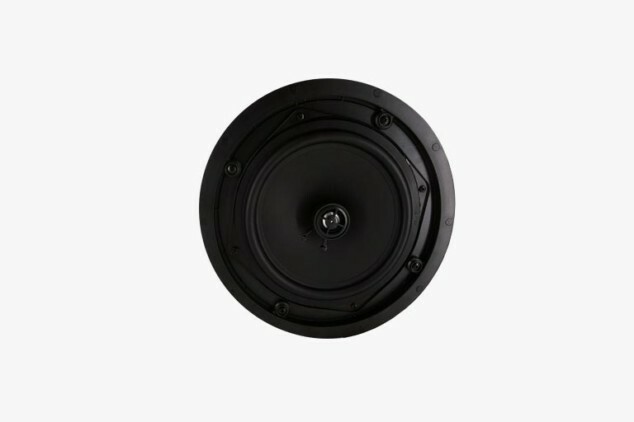 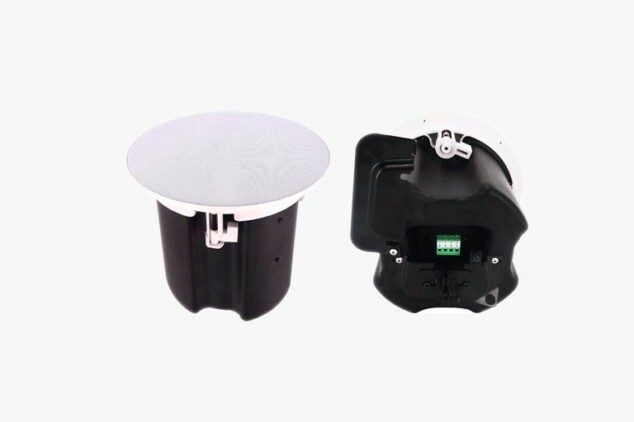 As a professional in-wall ceiling manufacturer, our indoor in-wall ceiling speaker are all robustly built with durable material, comes with elegant and seamless design, and are all simple and fast to install and deploy.